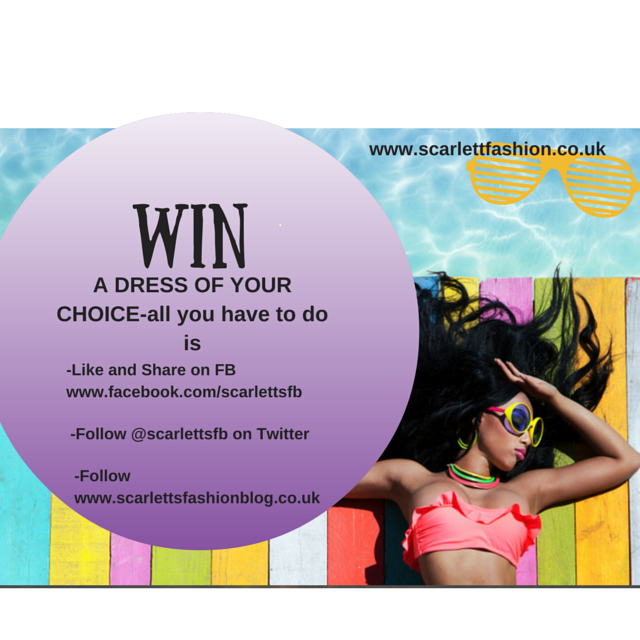 At Scarlett Fashion we are super excited to be receiving all of the new AW13 collections. The Sugar hill Boutique new arrivals have finally come and as ever they are AMAZING! As ever, they are quirky and unique, but with their very distinctive style. Every season they manage to create a collection which differs from any other season, but with a un-mistakable "Sugar Hill" quality about them. Their signature style is "cute animal prints". This Autumn/Winter we see The Bambi Dress, Swan jumper, bluebird blouse and my favourite Meercat knit, just to name a few. This green, shift Bambi dress is super cute. It is quite short, but teamed with black tights and boots it is still an acceptable day dress. Spring fashion at SugarHill consisted of beautiful aqua colours, they have moved to a autumnal deep green for the colder months. The simple shift style makes it an easy any occasion wear, ideal for working mums like me! This chiffon, long sleeved shirt seems almost vintage inspired with gold buttons, chandelier print and lace detail up the back. 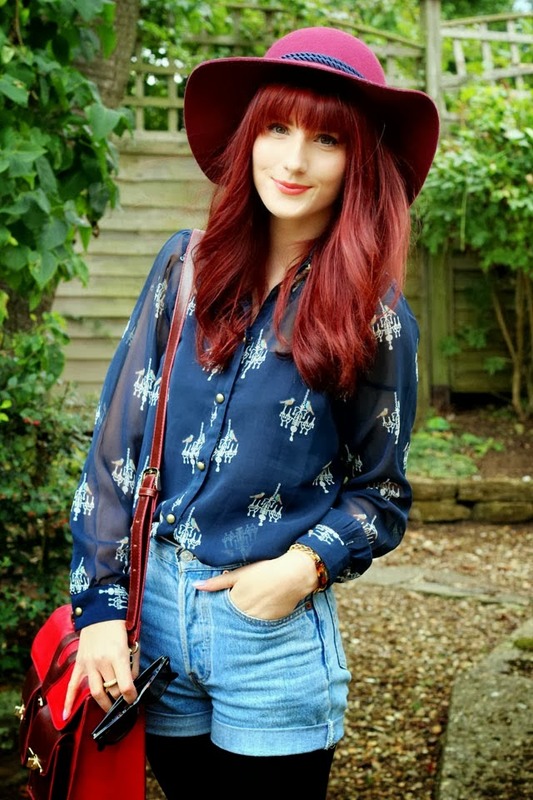 Blogger, Megs look very bohemian as she wears this with burgundy satchel, denim shorts and over size burgundy hat. This cutesy Burgundy owl print knit is perfect for autumn. The colours match the season well, the long sleeves keep you warm, but a light knit is good as the season changes. One of this season's most popular pieces so far has been the bluebird blouse. It is BEAUTIFUL! I love it because it is super flattering. It is nipped in at the waist and then gently flares out. It has a really quirky cross over at the front, just to give it that extra "je ne sais quoi!! Great with jeans, pencil skirts, pretty much anything. It is a wardrobe must! Finally, I'd like to show you this scallop lace dress. A very simple, yet glam dress. The signature shift style, with Peter Pan collar and lace lace over the shoulders and chest. Very pretty! Take a look at our full range of Sugarhill Boutique products on line.